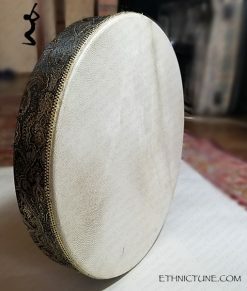 There is a number of new percussion instruments, presented by ethnictune.com made by a drum maker Orestis Moustidis who now works in Armenia. 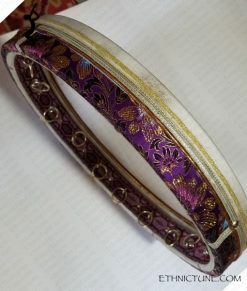 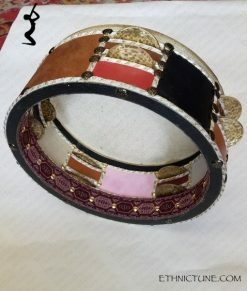 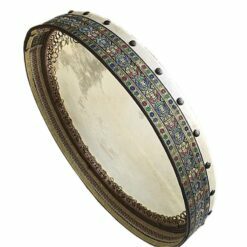 Frame drums we offer well known by famous artists such as Hossam Ramzy, Djamchid Chamirani and his sons, Selva Ganesh, Vikku Vinayakram, Shankar Lal Chaterjee and many others. 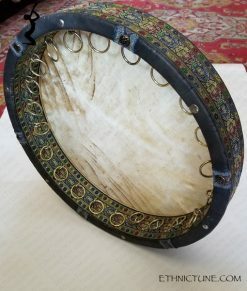 Working in Greece master Orestis develops new types of traditional Mediterranean drums, as well reconstructed old types of ancient and medieval instruments for the museum of Greek traditional instruments in Athens. 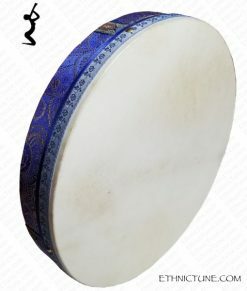 The uniqueness of his work is that he makes any instrument in one sample, using both old traditional and new innovated technics (tightening skin over the drum, fixing and other). 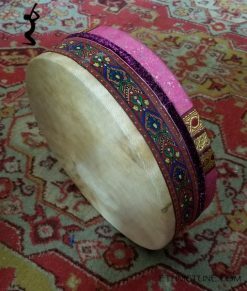 As Armenia has very old and rich culture there is the door open to a wide path to explore this world to create the best we can offer to you. 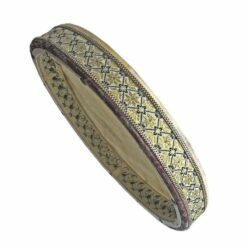 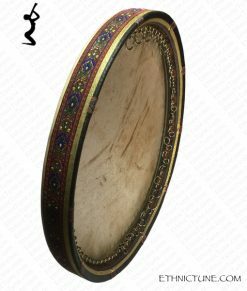 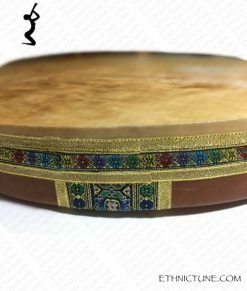 Bendir, Daph, Daf, Dap, Doyra, Dayere, Doyra, Kaval are the names for almost the same kind of frame drums, used for traditional music in Middle East. 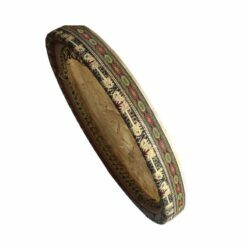 It is ring-like frame made of wood with skin or plastic top as a membrane played with fingers. 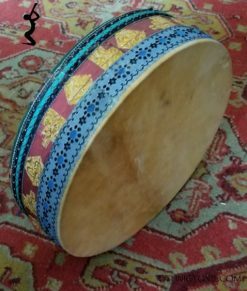 Size, technic and construction vary from place to place, and local traditions.